Twenty-degree days and eight-degree nights are not the type of temperatures to get lost in - especially not when intoxicated. 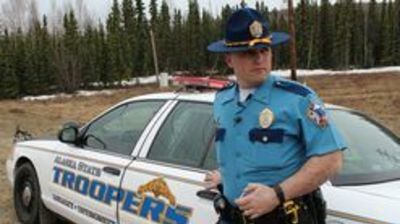 In this special two-hour season premiere, troopers in Bethel go in search of a lost woman trying to walk 11 miles across a frozen river. It's an area unreachable with patrol truck, so they must head out on a snow machine. In the town of Girdwood, residents are eager to let off steam at the area's annual party.